It is world's biggest hotel - with 10,000 rooms. 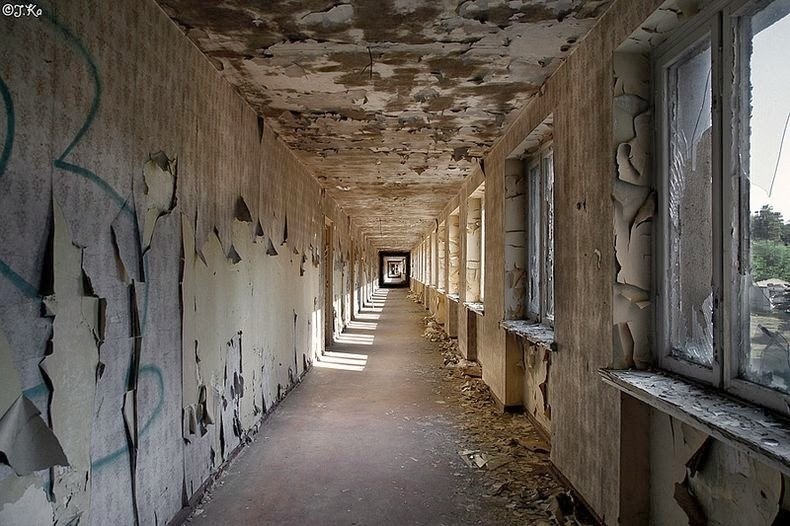 But the irony is that it has never received a single guest since it was built some seventy years ago during the second world war - except people from Hamburg who took refuge in one of the housing blocks during the Allied bombing campaign. Amazed!! Well everyone would - but the fact remains that the hotel located alongside a wide, sandy beach on the German island of Rügen in the Baltic Sea has never been functional. And the amazing part is that despite all 10,000 bedrooms facing towards beautiful sea-green water, no one visits here - except tourists to see this decaying monumental structure. Wonder why? 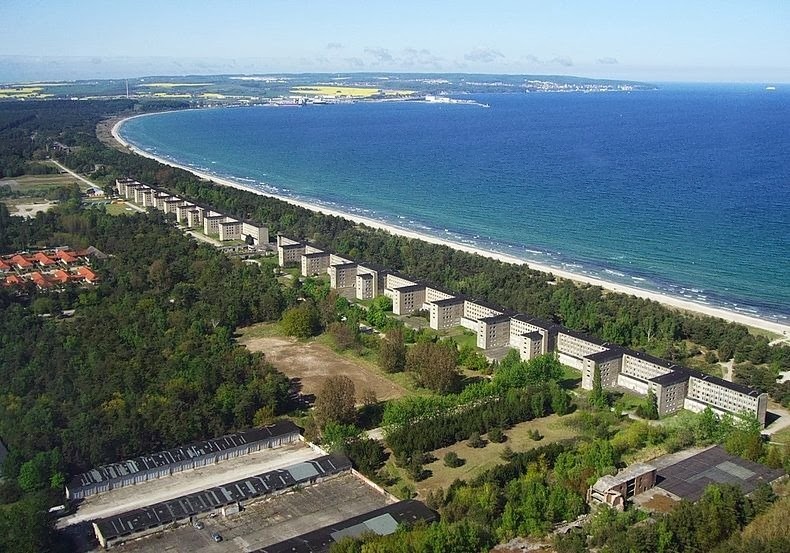 Because this beach resort named Prora was build by the Nazis between 1936 and 1939 on Hitler’s orders. 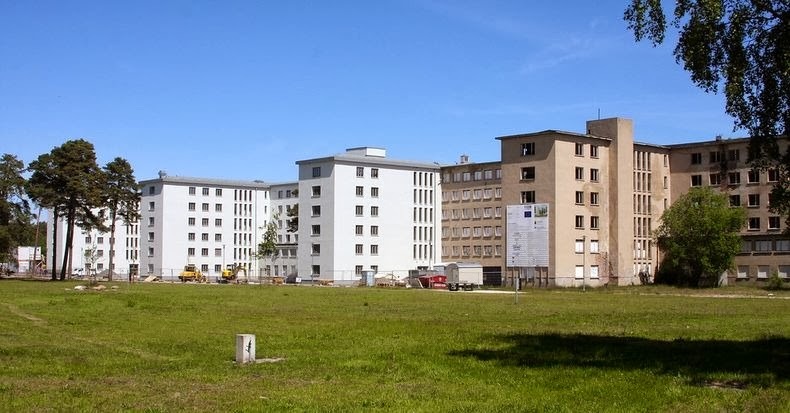 During that same period, Hitler was making preparations for war which ultimately took priority, and onset of World War II in 1939, building on Prora stopped and the construction workers transferred to weapon factories - and the monumental hotel resort remained unfinished.